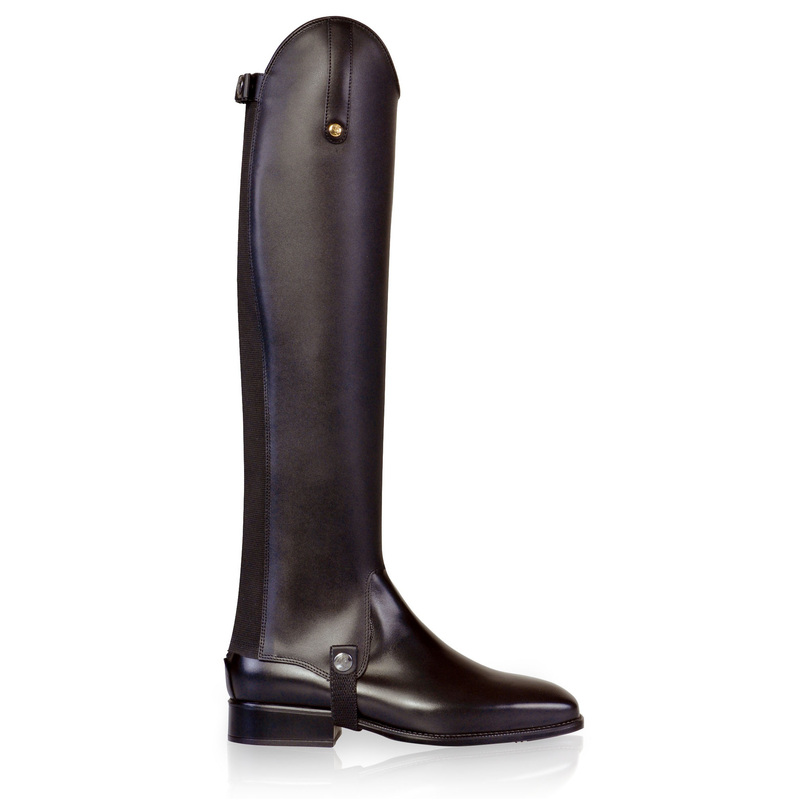 All Sergio Grasso products are made from top quality calf leather. The shoes are sculpted by shoemaker masters using laser technology. Sergio Grasso is associated with precision and excellent finish for years. Torino chaps are made of top quality calfskin. 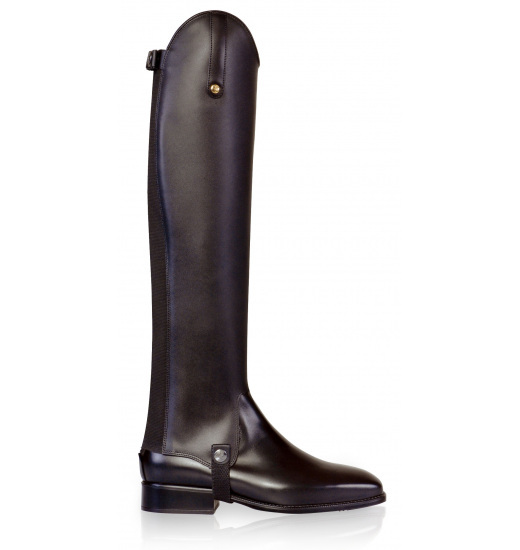 They are equipped with a zipper on the back and an elastic insert, whereby chaps adapts perfectly to the calf. Designed for use for all equestrian disciplines. 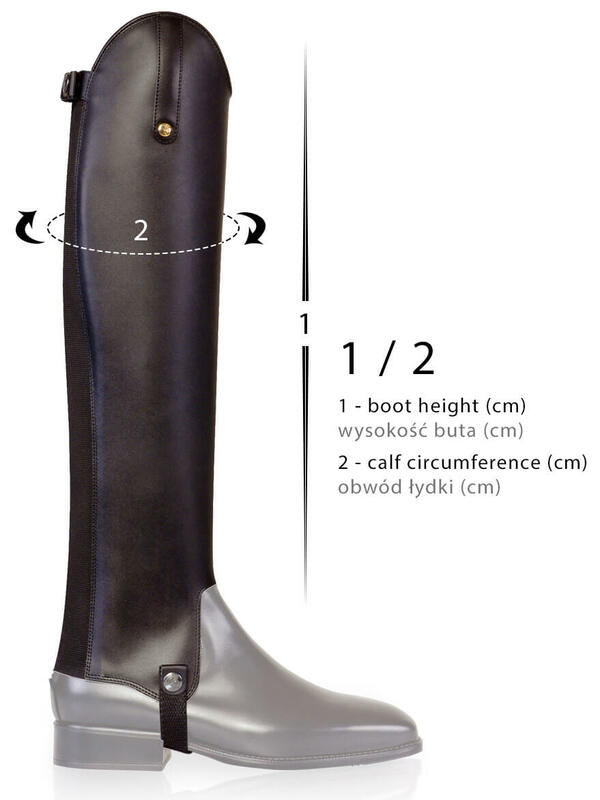 Chaps sizes are given according to the diagram height / width in centimeters.